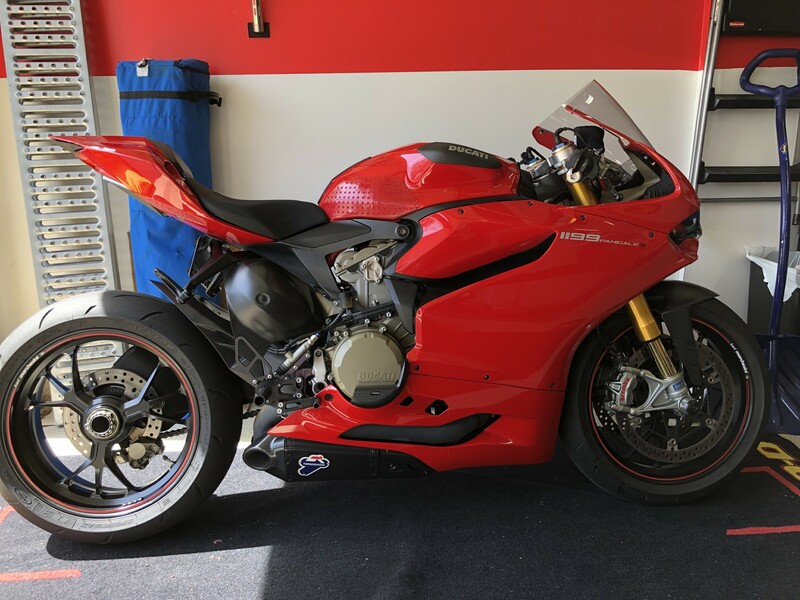 Ducati Panigale 2012 1199S for sale. 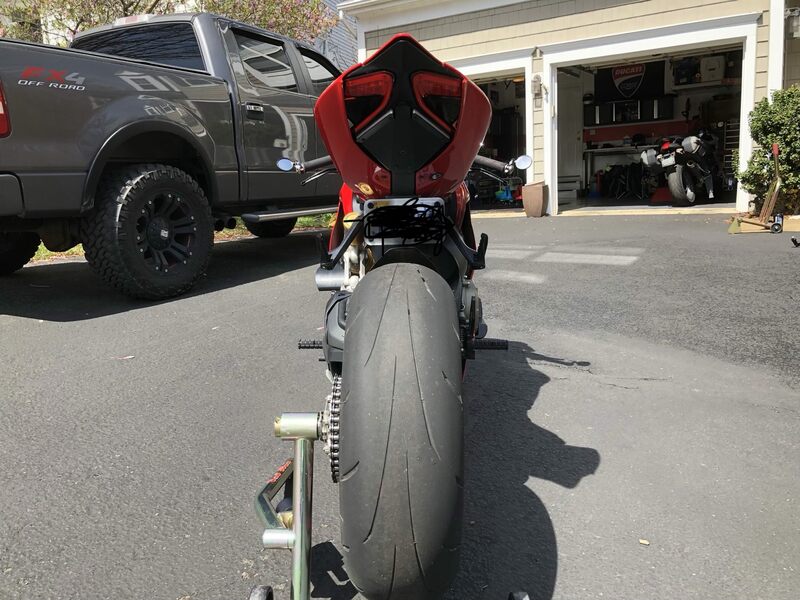 I purchased the bike with roughly 5K miles on it and all services and modifications have been performed by Rafaelle at Faster Twin since I have owned it. 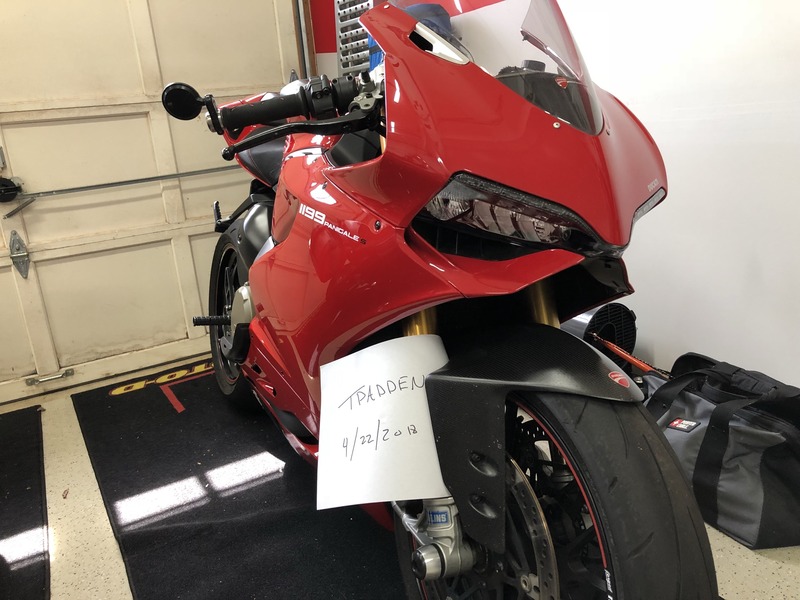 Bike currently has 12.1K miles on it and is in excellent condition, always garage kept, never been down, and have clean/clear title in hand. Last oil change was performed by Faster Twin less than 400 miles ago at the end of last summer, new battery around the same time. 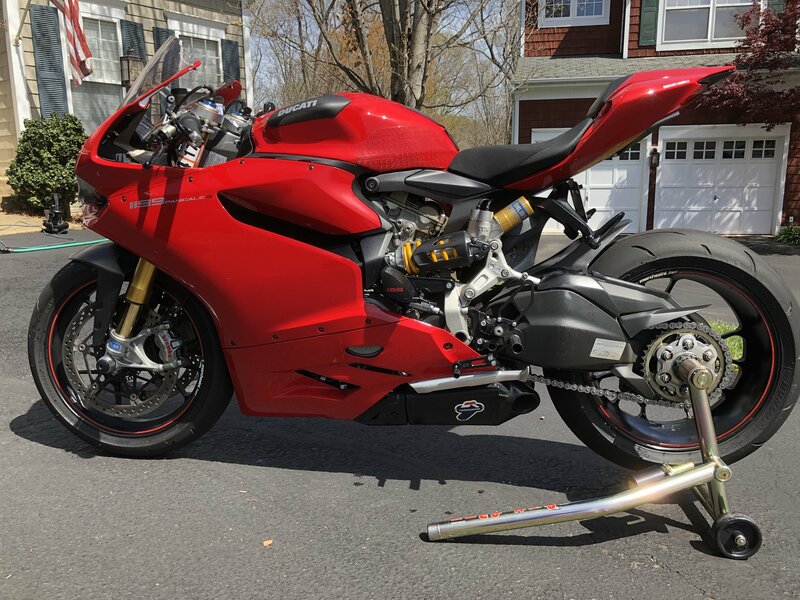 Will include 4QT's of Shell Advanced as well as a new OEM Oil Filter (or do change before it is picked up if that is preferred), rear axle removal tool, and spanner wrench for chain adjustment. 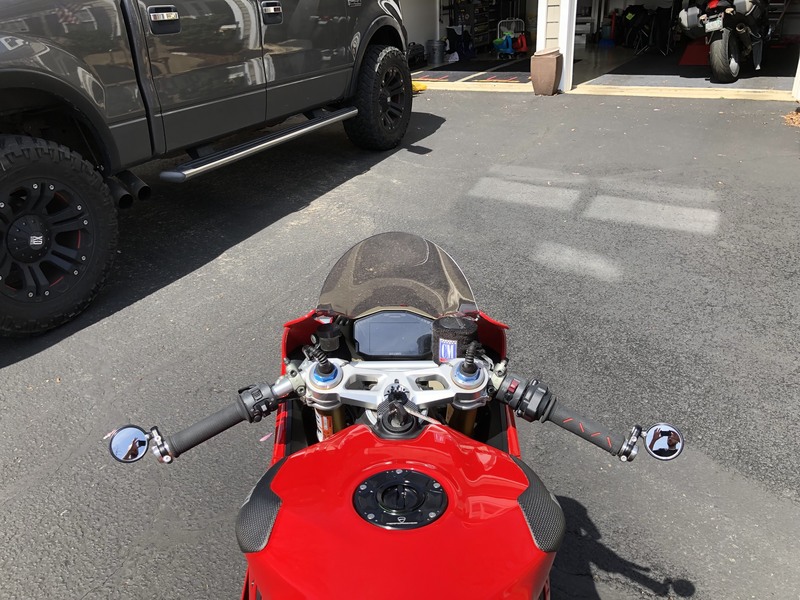 Have two keys, all manuals, and all stock parts including exhaust, seats (front/rear), windscreen, rear sets, mirrors, rear fender, front fairing winglets. Last edited by tpadden; Apr 28th 2018 at 04:00 AM.